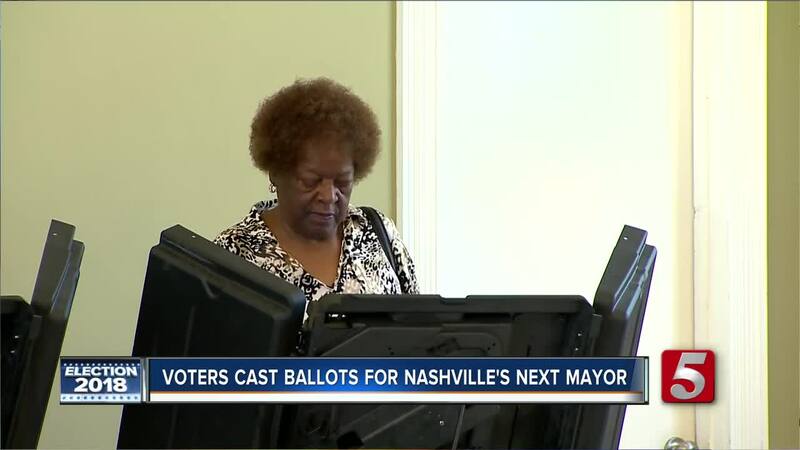 The polls have now opened in Davidson County as Nashville voters cast their ballots in a special mayoral election. Mayor David Briley faces election Thursday for the job he took in March. He replaced former Mayor Megan Barry, who pleaded guilty to a felony and resigned amid an extramarital affair with her bodyguard. The Davidson County Election Commission voted in March to hold the mayoral election on August 2. However, candidate Ludye Wallace filed a lawsuit, claiming the Election Commission violated the Metro Charter and state law. The Tennessee Supreme Court ruled that Nashville had to hold the special election in May instead. On Thursday, Davidson County voters will cast their ballot for Mayor and Council District One. 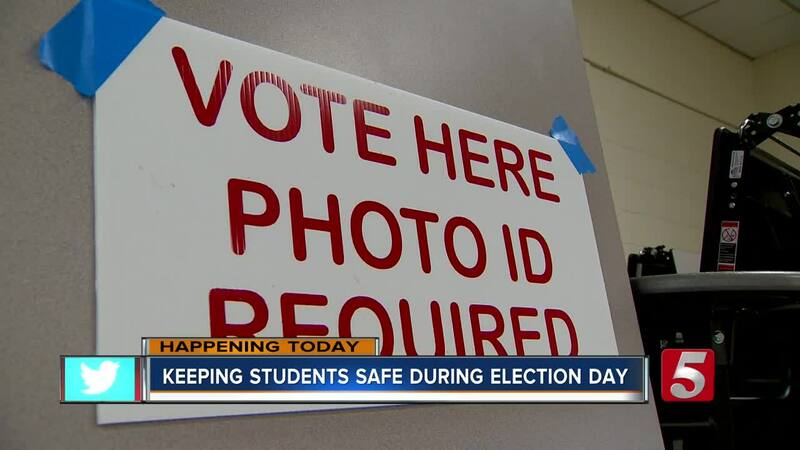 Polls opened at 7 a.m. and will close at 7 p.m. -- with the busiest hours being the early morning and end of day. There are 160 voting locations across Davidson County, but you must vote at your designated Election Day polling place, found on your voter registration card or online . You must bring your photo ID. Officials estimate this election will cost taxpayers $1 million. Earlier this month, Nashville voters rejected a multibillion-dollar transit plan. Primary elections with high-profile governor and U.S. Senate races are in August, with the general election in November. Briley needs more than 50 percent of the vote to avoid a runoff. Regardless, another mayoral election is set for next year. Briley faces 12 opponents, including conservative commentator Carol Swain, Councilwoman Erica Gilmore, state Rep. Harold Love, community activist Jeff Obafemi Carr and conservative radio personality Ralph Bristol.